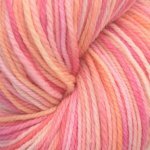 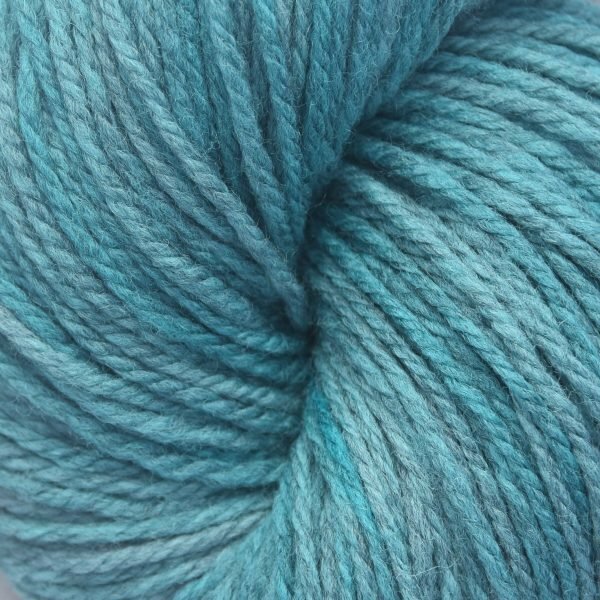 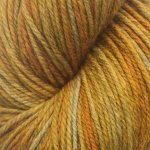 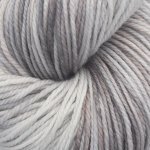 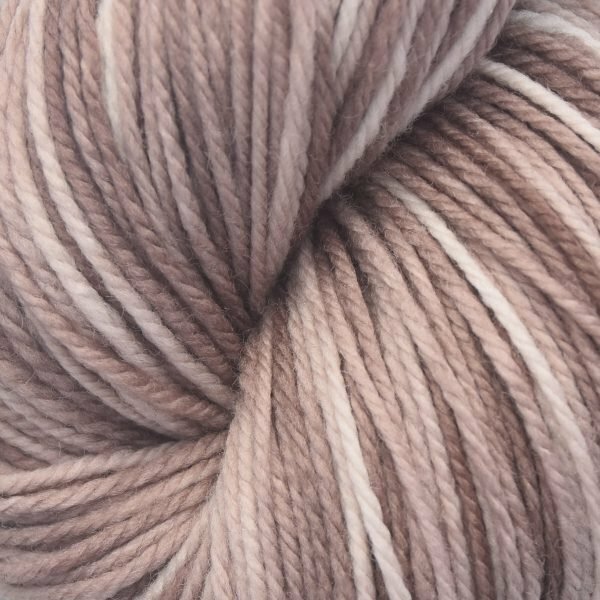 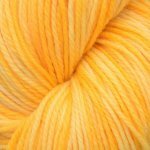 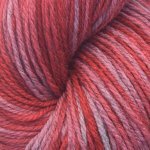 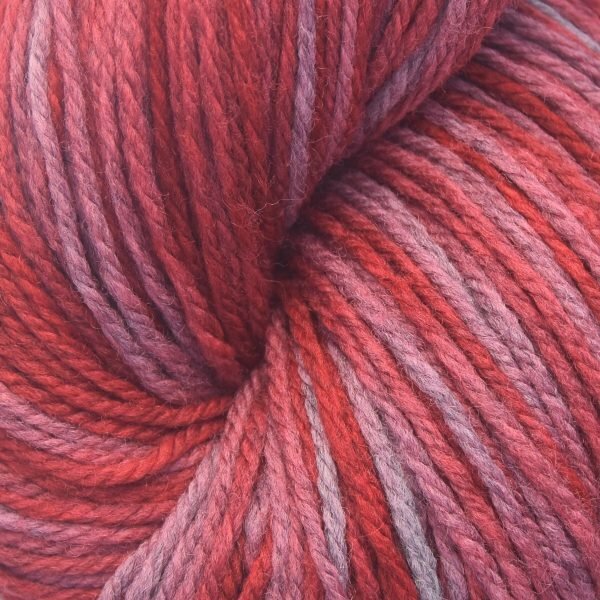 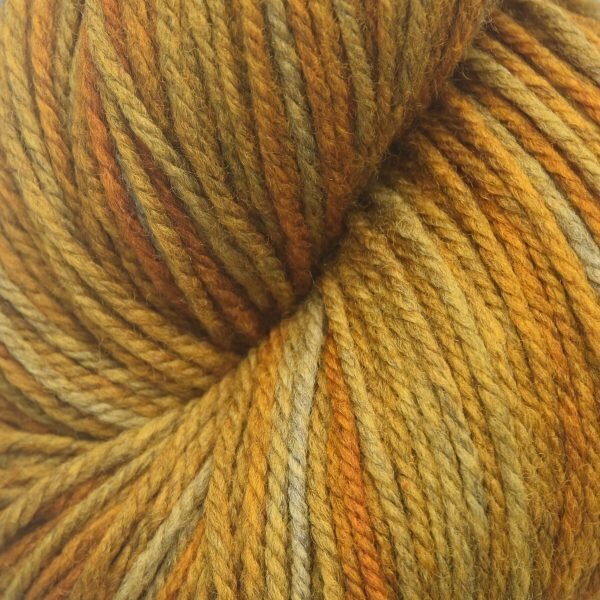 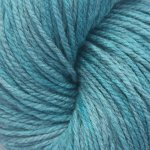 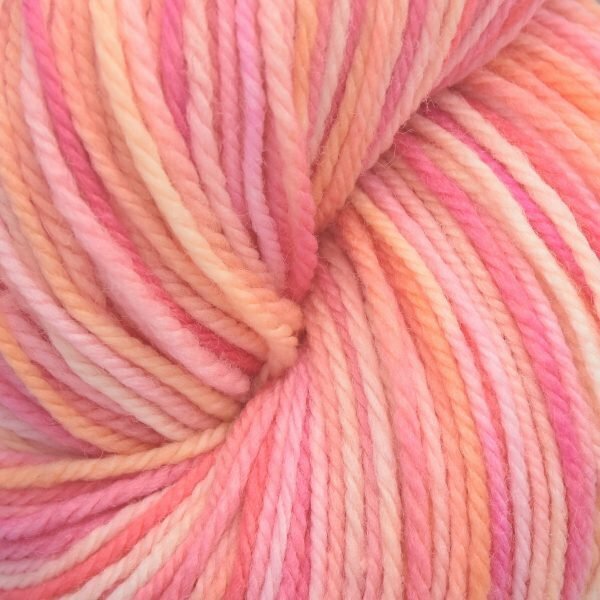 Brown Sheep is taking superwash wool yarn to new heights with Stratosphere. 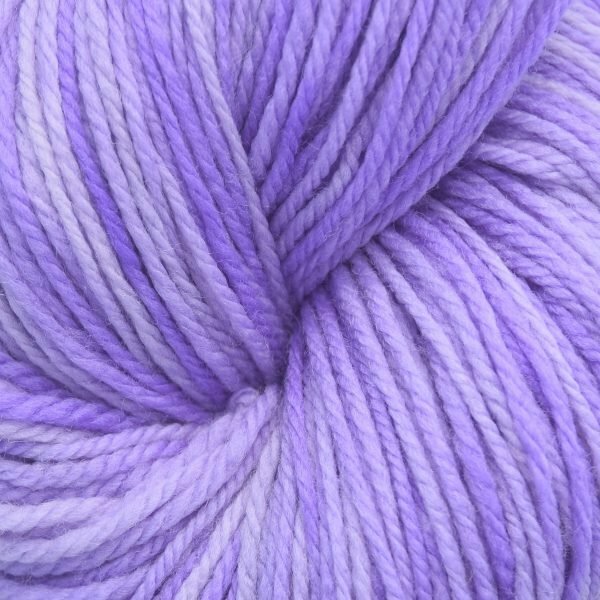 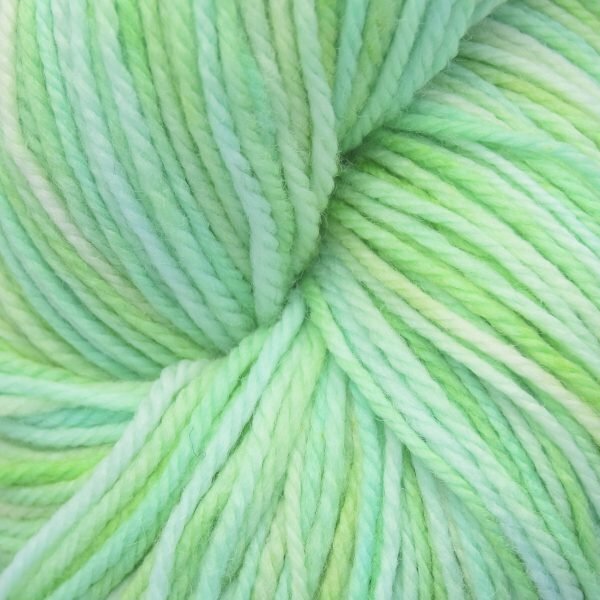 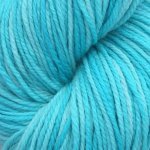 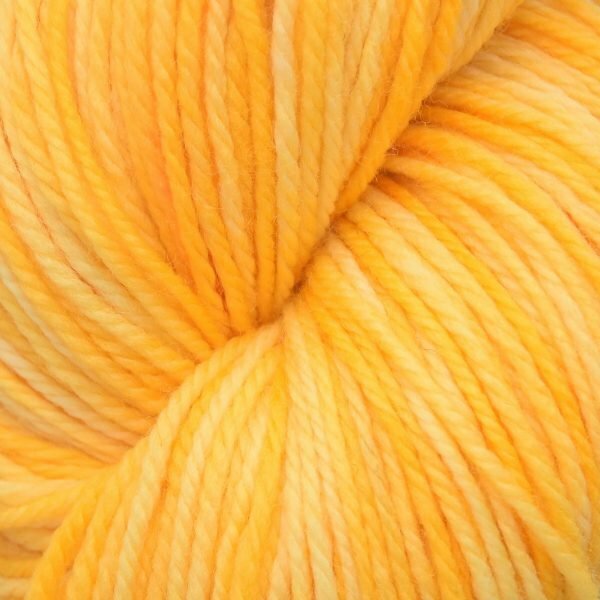 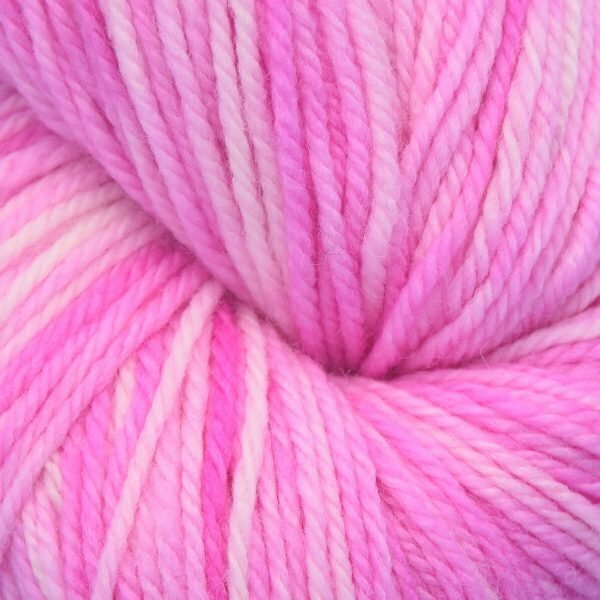 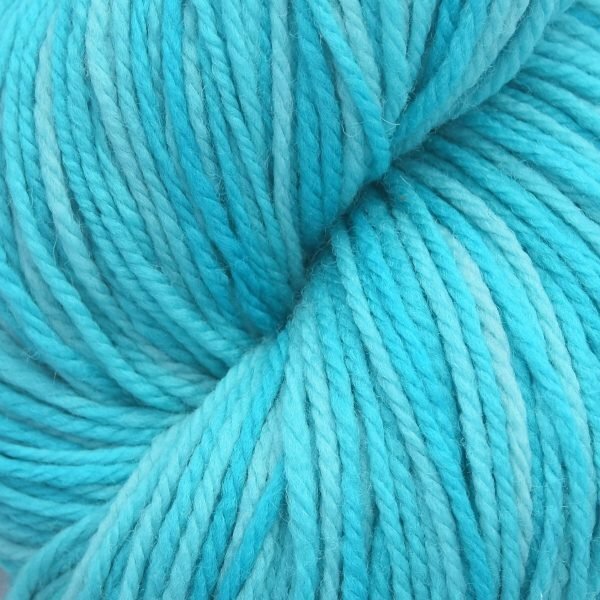 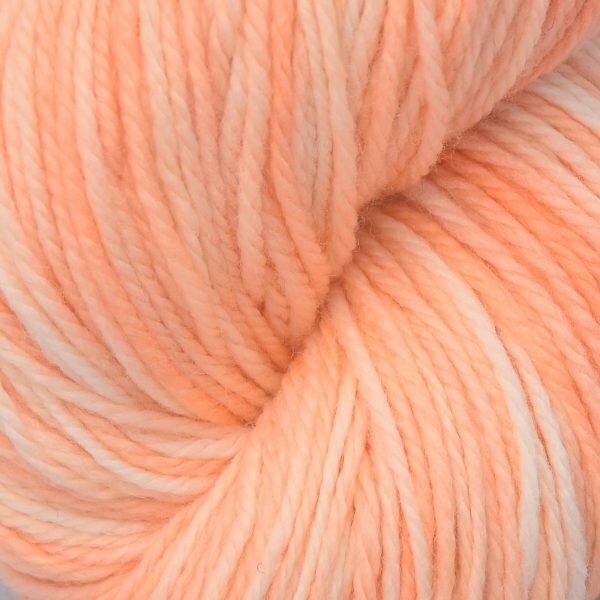 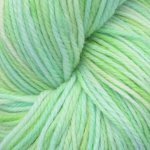 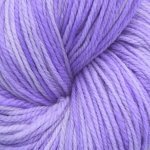 This yarn is spun with a soft, fine grade U.S. washable wool. 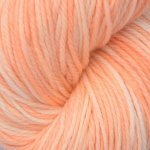 In DK weight, Stratosphere is perfect for kids’ knitting, handmade gifts with easy washability, and durable garments. Stratosphere is inspired by the Nebraska sky with its cloud-like softness and loft as well as its interesting color palette of bright solids and soft kettle-dyed color ways.